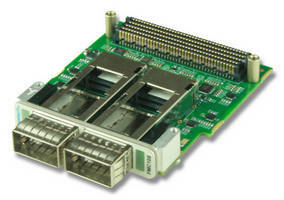 VPX Carrier Cards for PMC/XMC Modules feature PCIe interface. Output Module for Automotive Applications. 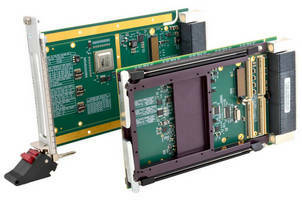 Rugged 3U VPX Carrier Cards aid PMC or XMC integration. 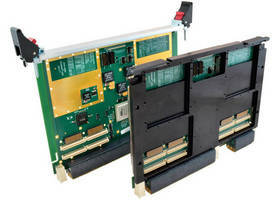 Advanced Mezzanine Card suits wireless front end systems. 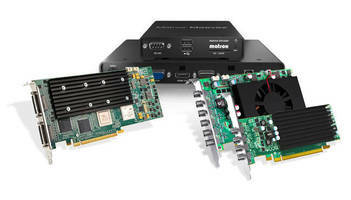 FPGA Mezzanine Cards suit network interface applications.